History: M. Sadık Bey was born in 1868 and moved to Istanbul with his family when he was 14, fleeing the destruction and chaos of war in his hometown. Like many of his colleagues in the publishing and stationery sector, he opened his stationery store AFİTAP in 1892 in Beyazıt, which at the time was the heart of the sector in the multi-ethnic Ottoman Empire. 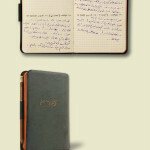 In a short period, he proved himself very successful in the business by manufacturing and importing stationery products. 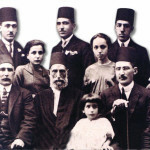 He married Talat Hanım, the daughter of Hacı Kasım Bey, who owned the prestigious publishing company MAARİF KÜTÜPHANESİ which produced the very popular SAATLİ MAARİF TAKVİMİ. In 1910 M. Sadık Bey focused his attention on planners and agendas and started publishing them under the name of MUHTIRA. The publishing business continued uninterrupted during the Balkan Wars and the First World War. The agendas that had been published in the Ottoman Turkish/French languages during the occupation of Istanbul switched to being printed in the new Turkish Latin alphabet under the brand names of ZAFER and YENİ ZAFERwith the foundation of the Republic. M. Sadık Bey adopted the surname Kağıtçı (literally “paper-maker”, meaning stationer) and continued developing his line of work with products that rely on quality and manual labor. 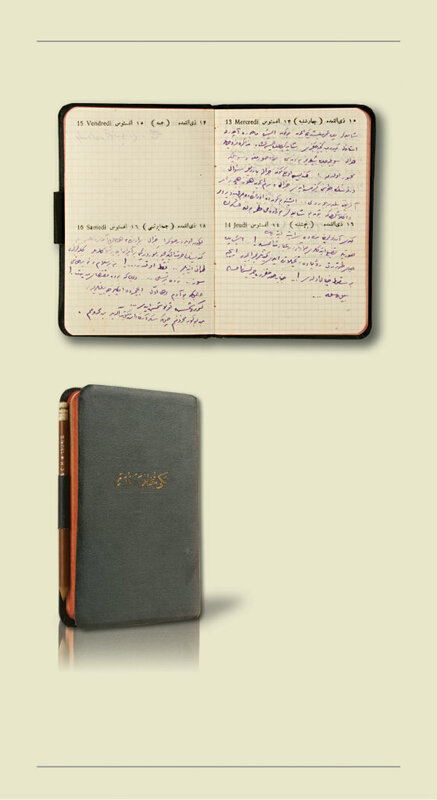 The agendas were renamed as ECE during the 1930s and they became the favorite notebooks for taking notes, writing and keeping diaries for many eminent figures in politics and literature, perhaps most notably for Mustafa Kemal Atatürk. ECE survived the financial hardships brought about by the devastating Second World War. 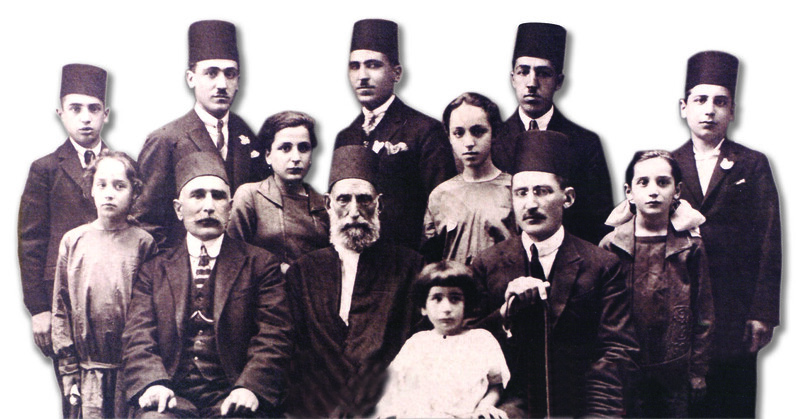 After the war, the company focused on making investments under the direction of the second generation owner Mürteza Sadık Kağıtçı. 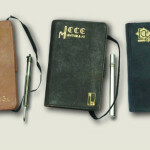 ECE proved to be the leading company in promotional products such as agendas or notebooks during the 1960s and 1970s. By keeping up with the needs of the ever-changing Turkish business, trade and law sectors, ECE has carried its success story into the 2000s. The primary objective of ECE is to keep its position as a “national symbol” well into its second century, under the management of the third generation owners.